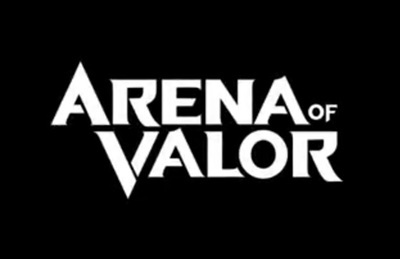 Arena of Valor is a MOBA game developed and published by Tencent Games! It is available on iOS and Android mobile devices. This trailer highlights changes made in the January 2018 update.